The Western Materials founding members have had a rich and long history in the sand and gravel mining industry. We have been a leading provider of sand and gravel to the Southern California market for over two decades. 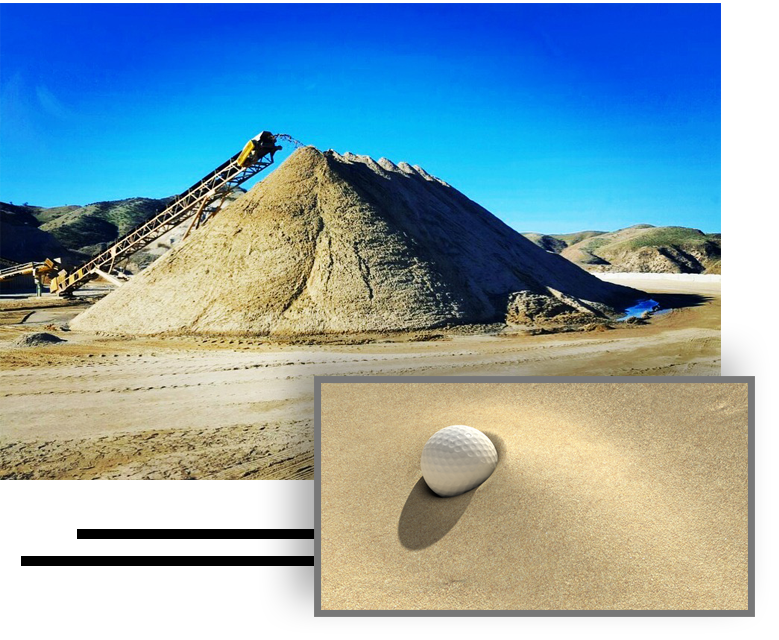 With our mining partners and network we are able to provide all types of quality and to spec sand, gravel, crushed rock, base, rip rap, and cobbles that our clients need across Southern California for any construction application. Whether your job has large volume or small volume. Whether you need to meet certain tight specs and or gradation; Western Materials is your prime choice for sand and gravel. Get Your FREE QUOTE today, and we will get in touch as soon as possible.